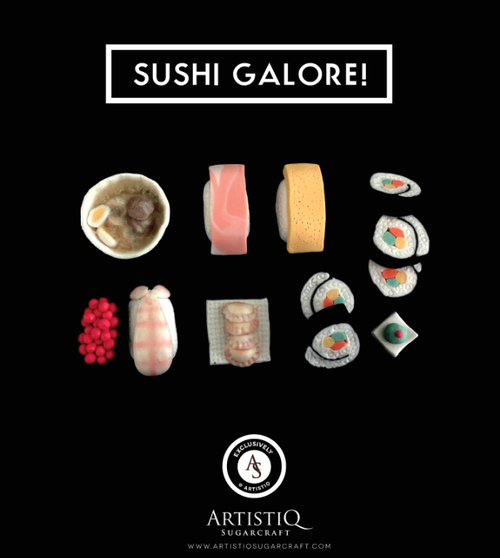 Anyhow, as my excitement kept building up, our very talented Artistiq Instructor has set out to perfect little sushi bits out of sugar paste and create a class at Artistiq Sugarcraft! I must say that the results are just remarkably incredible! They look exactly like cute sushi pieces and i can’t help wanting more of these sushi designs to be made!! 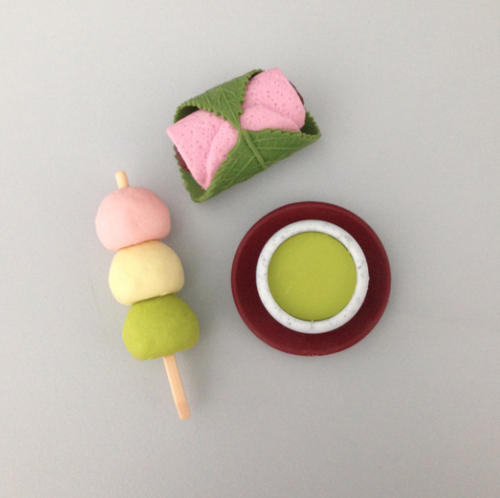 These classes are running for a second season this June so do find out on our website and sign up to learn how to make these beauties today! This entry was posted in Blog, Decoration, Others. Bookmark the permalink.